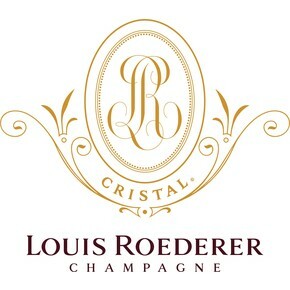 The Vintage Champagne of the French maison Louis Roederer is honored by the Champagne AOC certification. 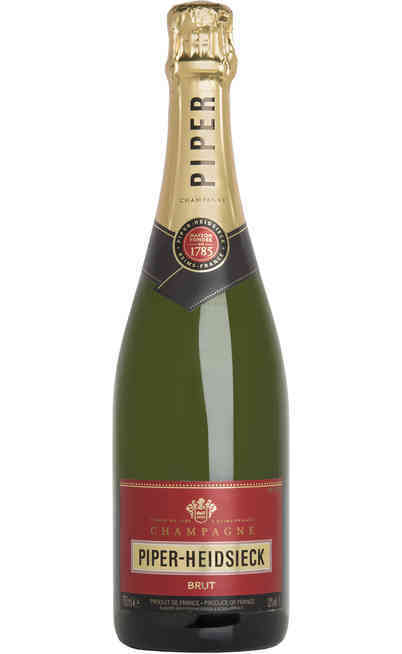 The blend is made with 70% Pinot Nero and 30% of Chardonnay grapes. This wine was produced in an unstable year but it has allowed the right maturation of the grapes through a slow and progressive process which guarantees the concentration of the aromas. 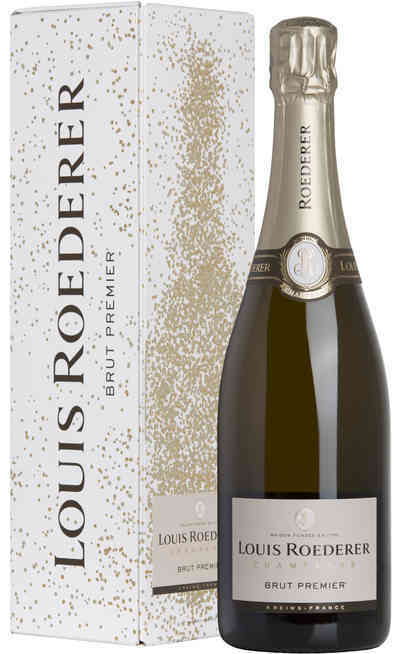 The Champagne Vintage 2009 Louis Roeder is intense, energetic and elegant with its wonderful personality. 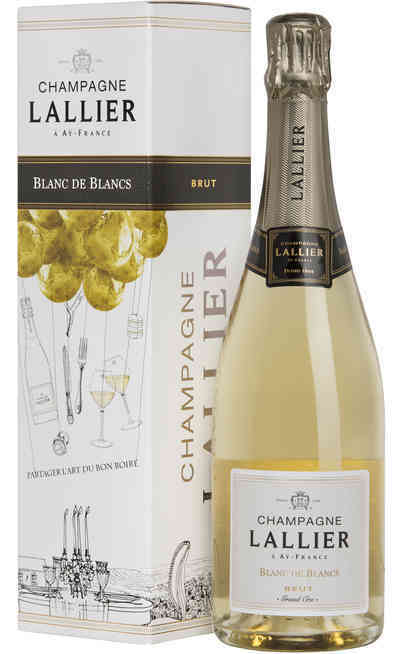 The 37% of the wines are made in wood (oak barrels) with weekly batonnage which allow the exaltation of the fruit which is the strength point of this Champagne. 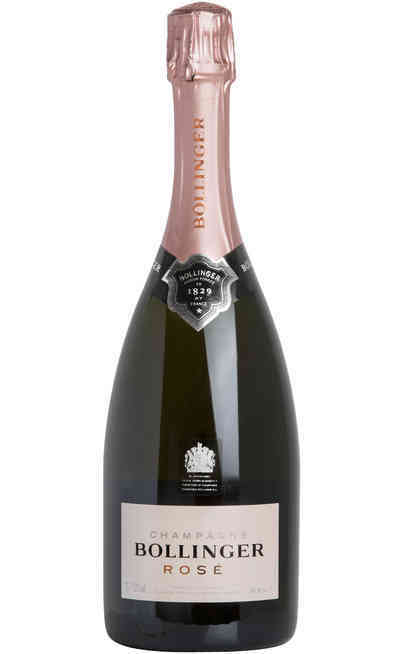 The cuvee must mature in the cellar for 4 years and it must rests for 6 months after the disgorging. 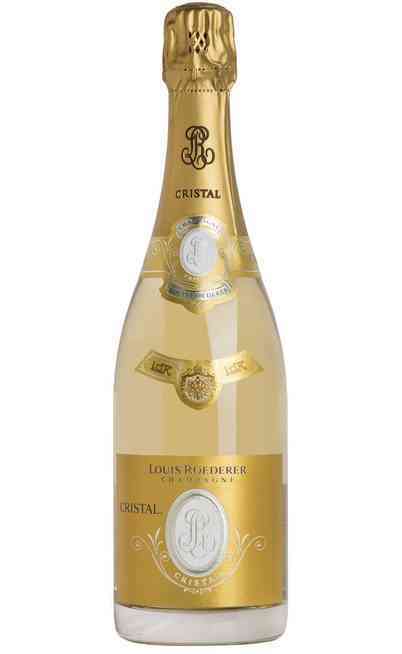 It is a bright Champagne with a gold color and a fine and intense perlage. 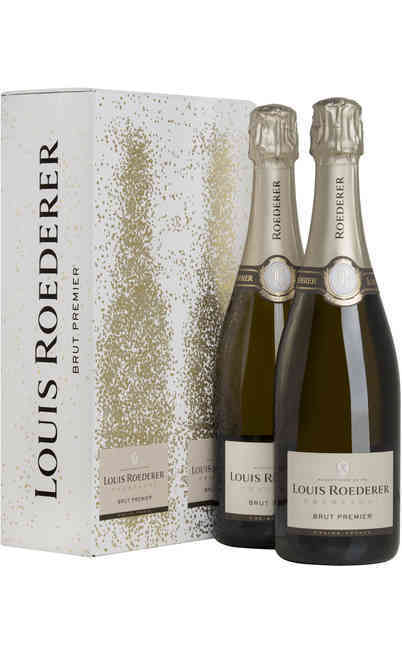 The smell has remarkable dry fruits bouquet together with ripened white fruits of pear and peach aromas and citrons one followed by a mineral taste. 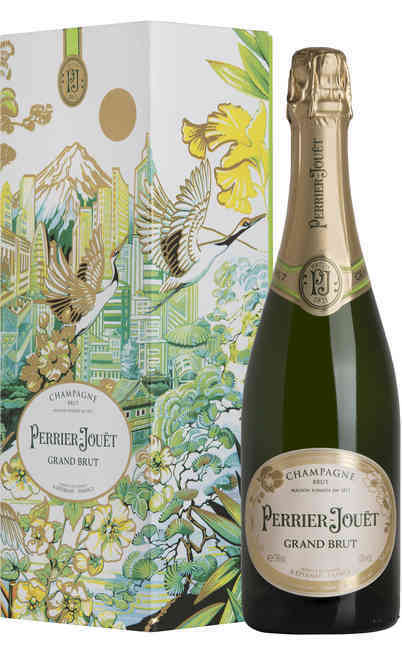 The taste is juicy, thick and seducing thanks to the ripened fruits aromas and the flower hints. It follows some more acid citrons aromas together with fresh wood and bitter chocolate. 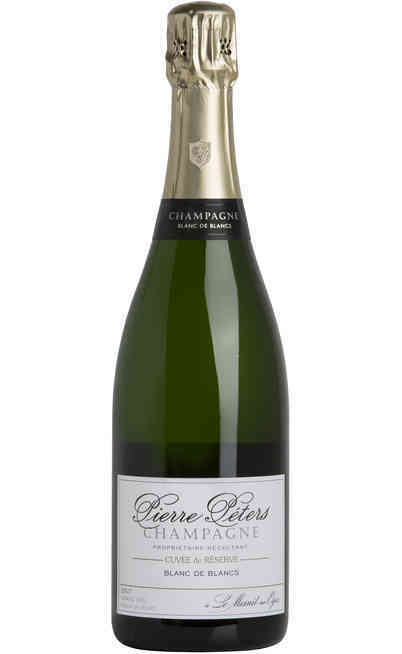 It is structured but fresh with a long and clean end and a persistent mineral and floral end. 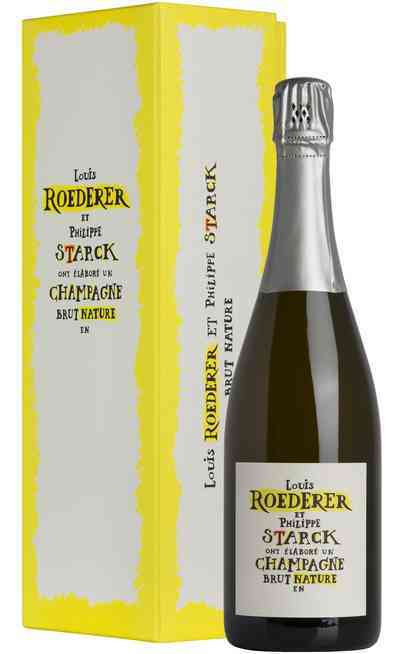 This Champagne is perfect with grilled fish or white meats also structured. It must be served at 11°C in a high and tapered wine glass. The proof is 12%.